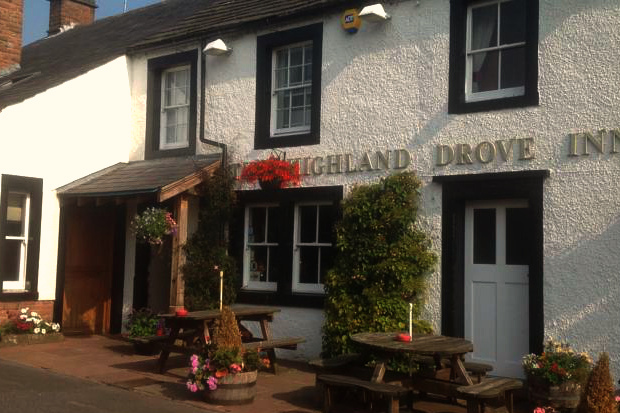 Nestling in the lush pastures of the Eden Valley on one of the old droving routes, the Highland Drove has hundreds of years of hospitality behind it. 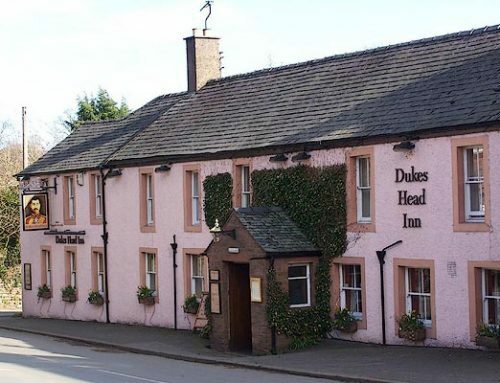 This historic tradition is carried on by father and son team Donald and Paul Newton who have made the Highland Drove and Kyloes restaurant one of the consistently best places to eat and drink in Cumbria. 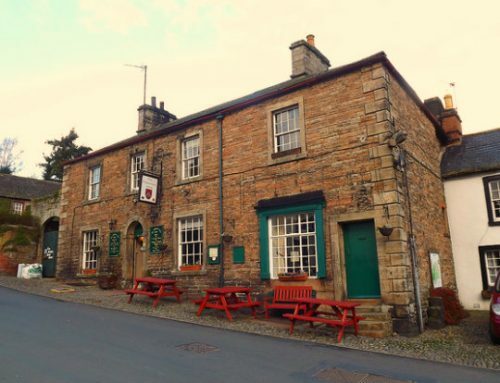 A great selection of beers – the local CAMRA groups beat a path to our door – a superlative wine list, award winning food, roaring fires in winter, great company and conversation; the Highland Drove is the epitome of what is best about the English country pub. Don’t just take our word for it. 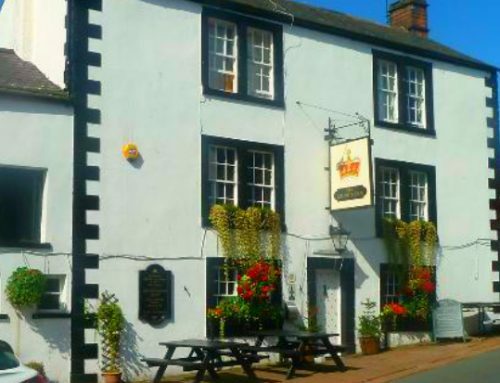 Les Routiers has chosen it as one of its Northern Dining Pubs of the Year while the Good Pub Guide bestowed the accolade of Cumbria Dining Pub of the Year on it. And we would be doing a disservice not to thank our valued clientele who regularly return to dine and drink here for their continued custom is the ultimate testimony. Upstairs at the Highland Drove you also have a wonderful restaurant called Kyloos – More information about this can be found on their website The Highland Drove.